Learn new tennis skills and play fun games at Teen Tennis Clinics. 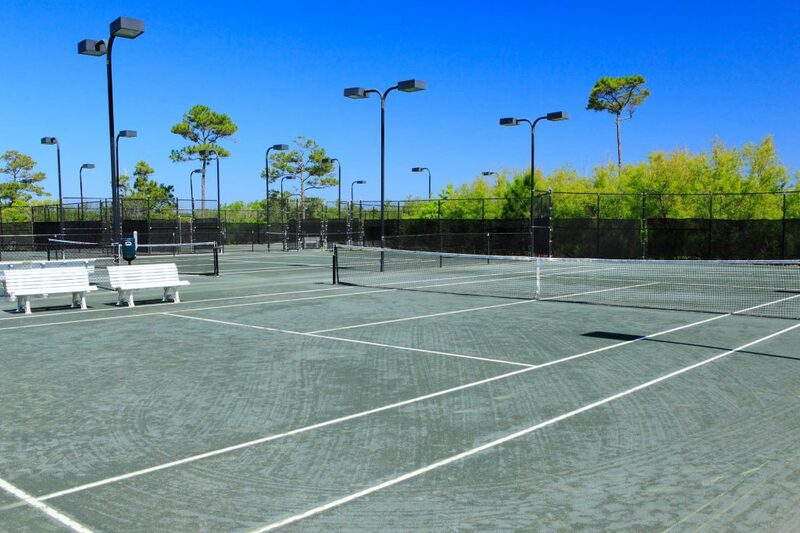 The Racquet Club is home to eight lighted Rubico clay tennis courts and top-of-the-line equipment. Eat great treats, brush up on your techniques and learn from tennis pros at The Beach Club Resort and Spa, all while enjoying fun games for teens. Clinics are $10 per person and open to all skill levels. Private lessons are available upon request.